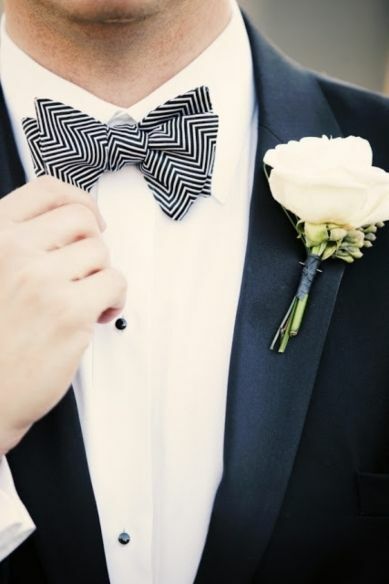 Bow Ties - The Ideal 15 Types of Bow Ties to Own. 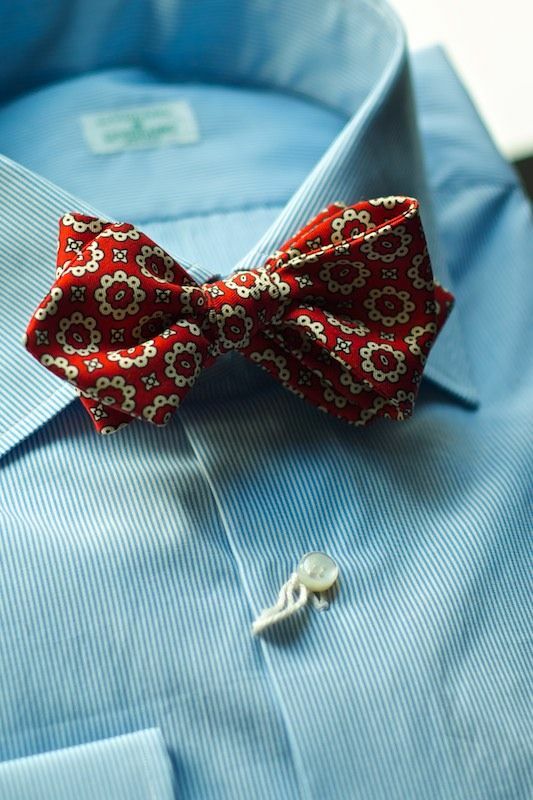 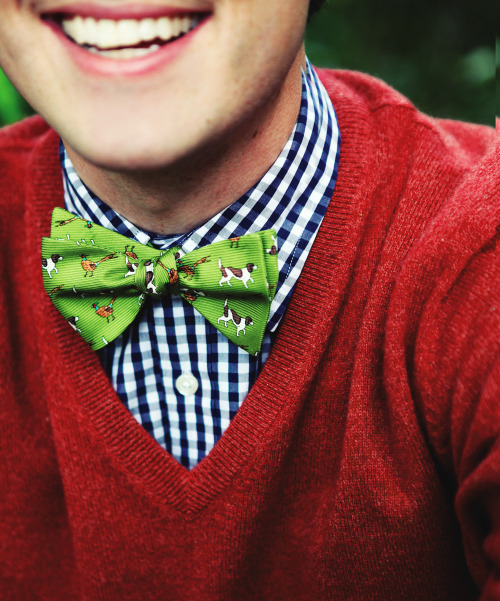 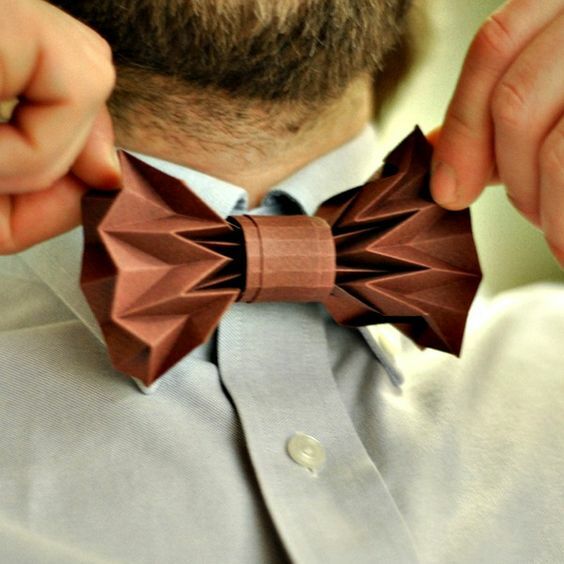 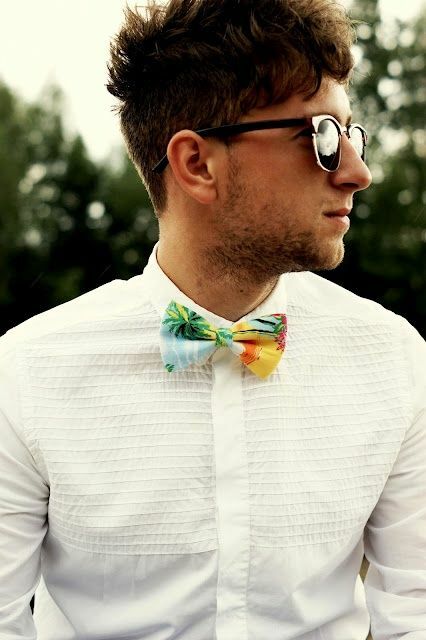 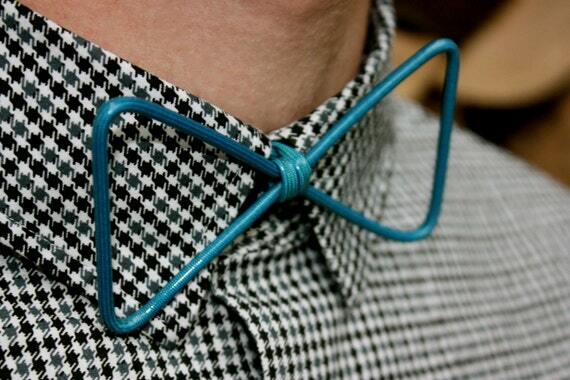 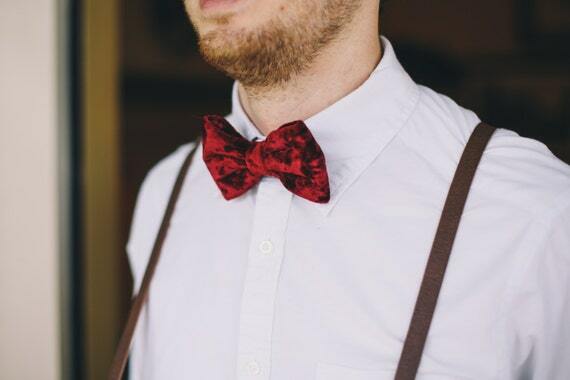 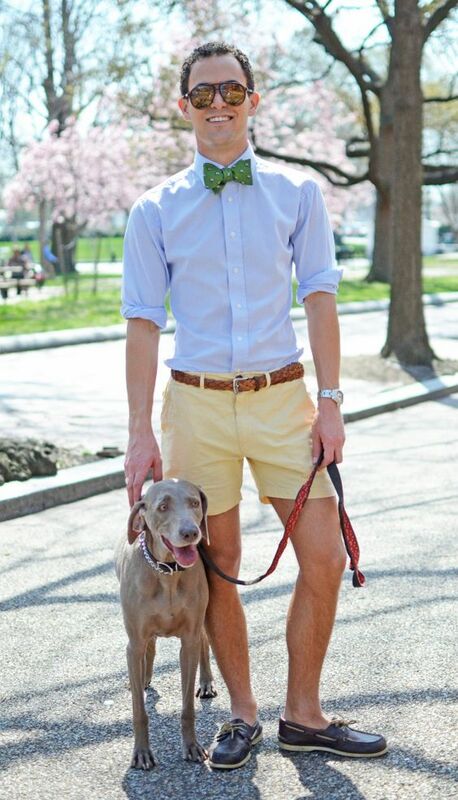 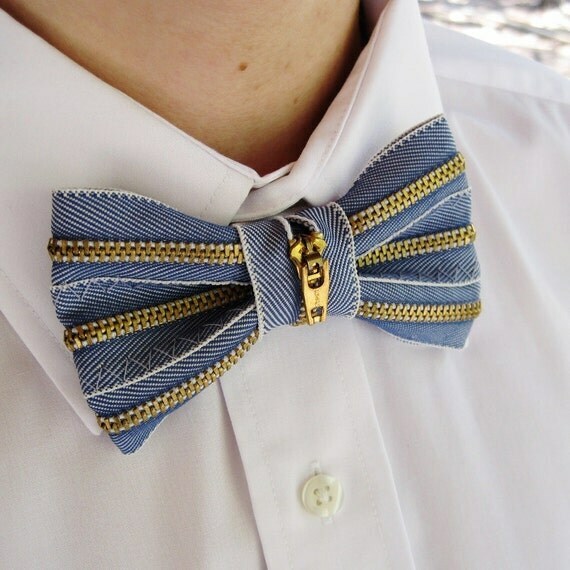 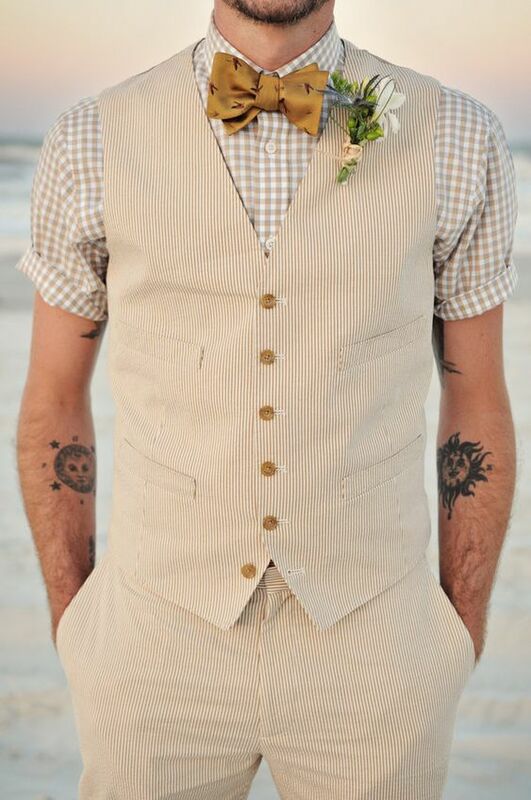 Bow ties are not just cool, they are something you can have fun with. 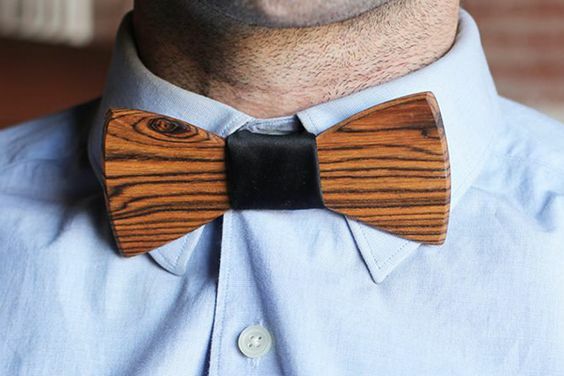 Here are 15 different bow ties for every occasion.